Tranquility Base: Valley Forge on the Moon? 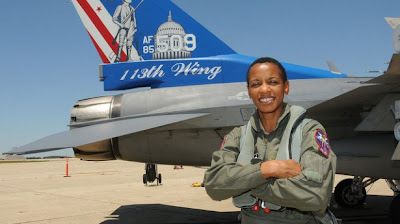 This past July, U.S. Congresswomen Donna Edwards (D-MD) and Eddie Bernice Johnson (D-TX) sponsored an unusual house bill. If passed, H.R. 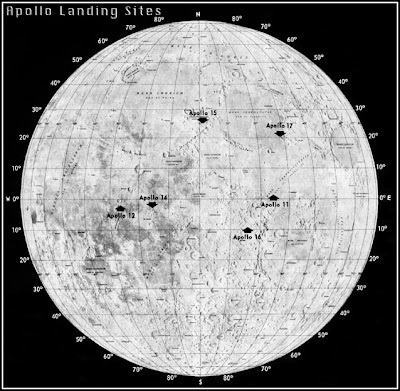 2617 would designate as National Historical Parks the half dozen Apollo lunar landing sites plus the wreckage of the third stage of Apollo 13's main rocket. Folks seem to think that it's highly unlikely that the bill will ever pass. Source: Smithsonian Air & Space Museum. The bill's stated aims are to educate the public about the history of the Apollo program, and protect the Apollo sites from meddling by future commercial and scientific missions. The Department of the Interior would be required to draft a plan for the protection of the sites, funded by the federal government or donations from private or foreign entities. The Secretary of the Interior would also be obliged to apply to the United Nations for UNESCO World Heritage Site status for the parks. 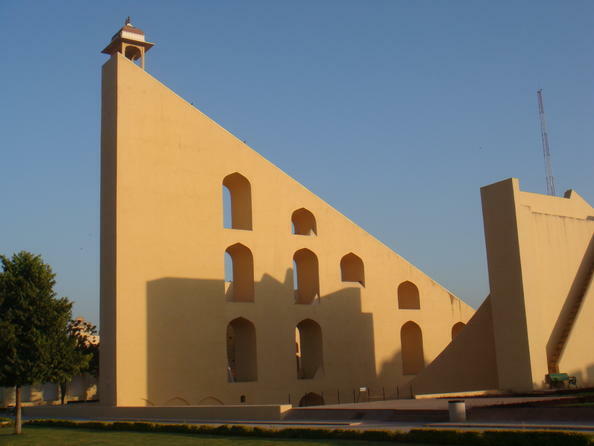 The Apollo sites wouldn't be the first space-related UNESCO sites. 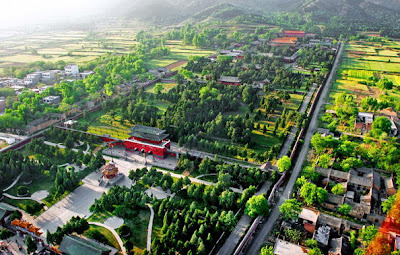 The Chinese Dengfeng Observatory was declared a UNESCO World Heritage Site in 2010. Earth's other astronomy related UNESCO World Heritage Site is the Observatory at Jantar Mantar, in India. The bill has been criticized from two main angles. First, there's the fact that it wouldn't fund NASA or the U.S. National Park Service to do any of the required activities. The only way you'd end up with park rangers bouncing around on the moon is if someone donated tons of money to the Department of the Interior to make that happen. So the bill couldn't really have a practical effect. Second, if enacted the bill would pretty clearly violate international law and would be unconstitutional. That's because under the national park system's authorizing legislation, national historic parks fall under U.S. federal jurisdiction. 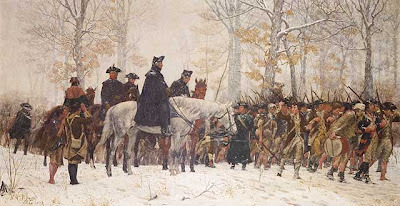 So a national park on the moon would be under American control: policed by U.S. park rangers and governed by U.S. federal law, just like Valley Forge National Historical Park. 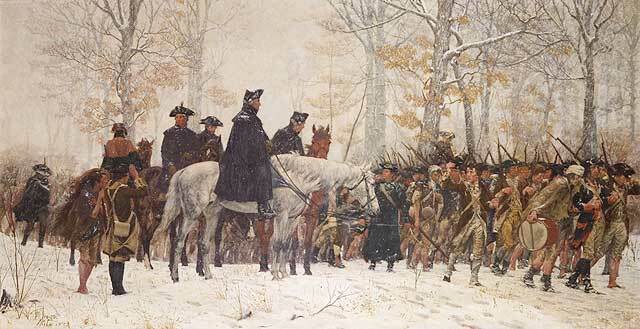 The March to Valley Forge, painted by William Trego, 1883. Article II of the 1967 Outer Space Treaty is pretty clear on this point: no part of the moon can be subject to the sovereign claim of an Earth nation. The United States has ratified this treaty, and under Article VI of the U.S. Constitution, ratified treaties are the supreme law of the land, trumping all federal laws. So that is the end of that. There won't be any legal national parks on the moon unless the Outer Space Treaty changes. So why did Reps. Edwards and Johnson bother to propose H.R. 2617 in the first place? I don't think it was just a quirky attempt to claim U.S. sovereignty over the moon. Both women have scientific backgrounds: Rep. Johnson is a registered nurse; Rep. Edwards, an attorney, worked for a NASA contractor before being elected. Both women have campaigned on behalf of NASA and STEM education. Both women sit on the House's Committee on Science, Space, and Technology (Rep. Johnson is the ranking member). Creating an unconstitutional park wouldn't be Rep. Edwards' first foray into illegality in support of a cause she cares about. Back in 2009 she and several other congresspeople chose to be arrested protesting at the Sudanese Embassy, in order to draw attention to genocide in Darfur. So, what was the true aim of H.R. 2617? As I mentioned, aside from protecting the Apollo sites, H.R. 2617's stated goal was to educate the public about the Apollo program. The Washington Post, CNN, and many other mainstream news outlets covered the story of H.R. 2617 and the Apollo sites. So maybe Rep. Edwards accomplished at least half of the aim of the bill, without it even passing? And at no cost to taxpayers, beyond the expense of writing an 8 page long bill! Sources: Discovery; H.R. 2617; 16 U.S.C. 1a-5; U.S. Constitution; Wikipedia; the 1967 Outer Space Treaty. Not sure I'm 100% on board with purposing legislation for the sake of publicity, but those would definitely be parks I'd love to visit someday. Well written, well explained piece!